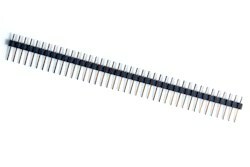 40pin breakaway headers perfect for connecting to your project. Use wire cutters to cut to the required size. 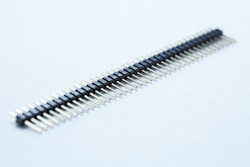 Mates with COM-1002 (female breakaway header) and jumper wires.